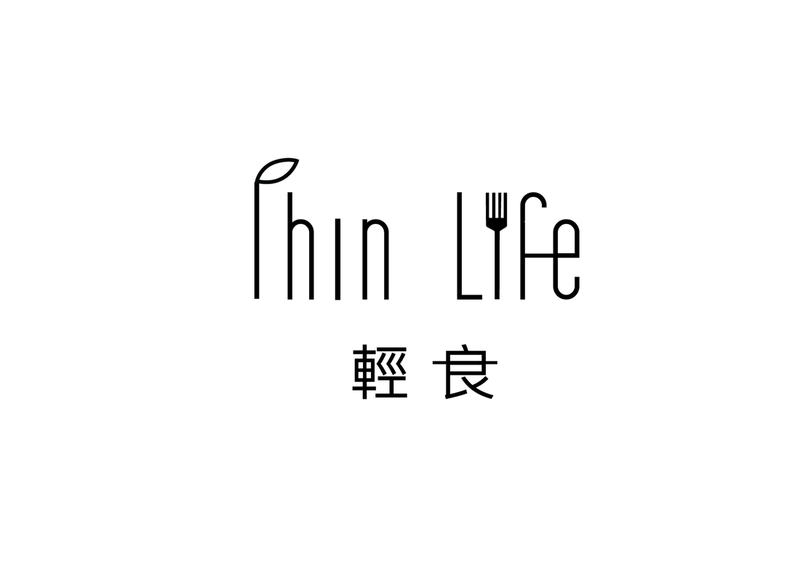 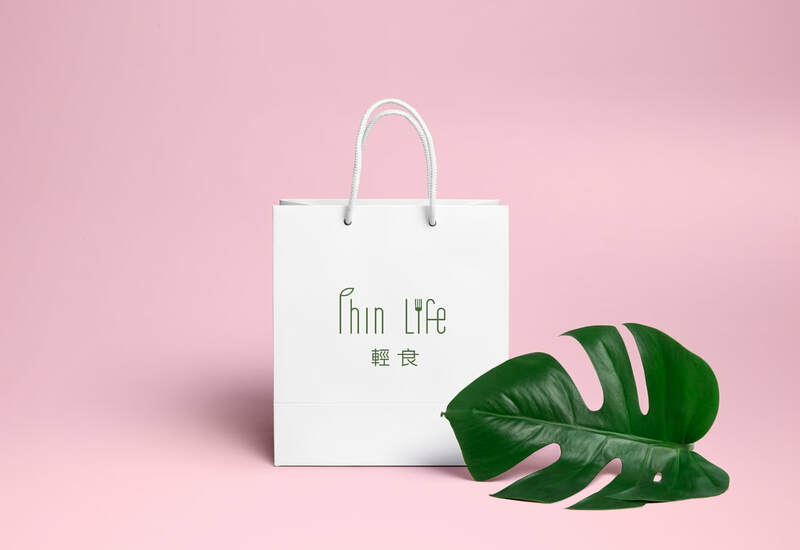 Thin Life, based in Chengdu, is a modern grab-and-go restaurant in a college town that focuses on providing healthy yet affordable foods for students.Since the interior of the restaurant carries itself with simplicity, the logo complements it by being clear and direct. 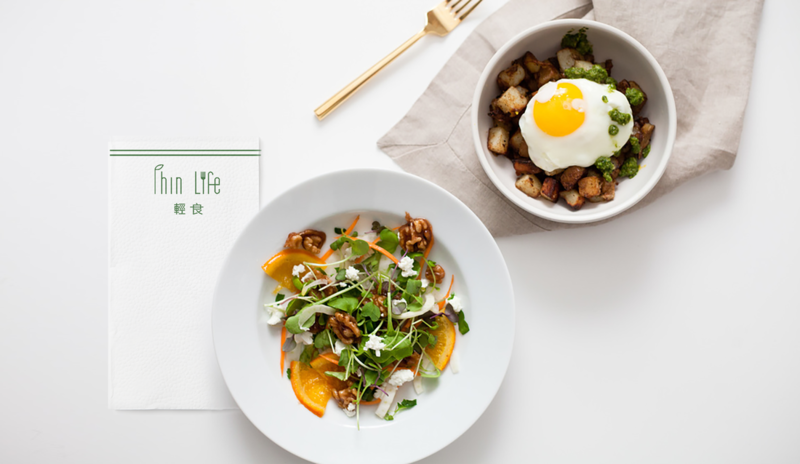 The goal here was to create an imagery of the restaurant that can be easily recognized and distinguished from other restaurants that put an emphasis on healthy foods. 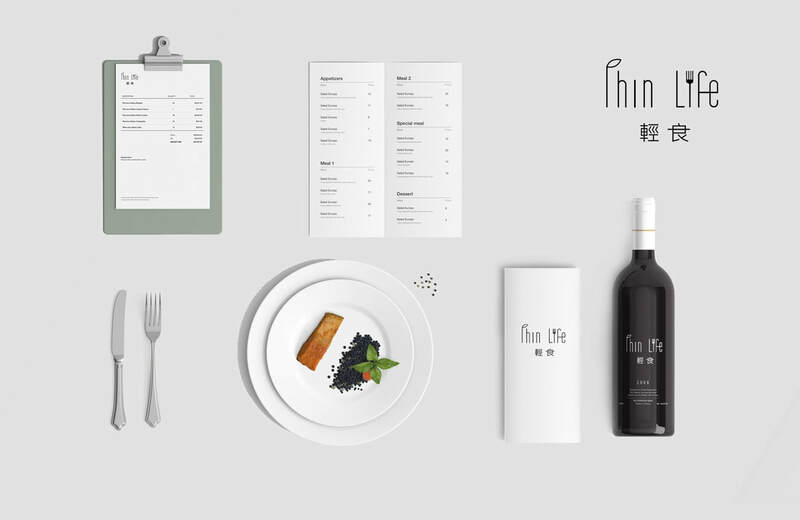 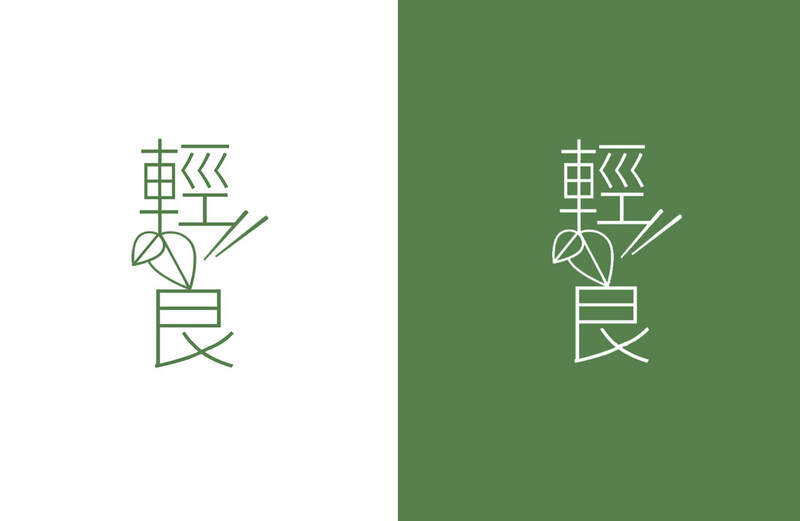 I designed and incorporated this delicate typography to match the kind of lightweight food the restaurant serves.